WhatsApp All messages backup and transfer is not easy on iPhone/ iPad as compared to other mobile platforms. Even though through this article, I have explained in detail guide on how we can backup and restore WhatsApp messages. Without technical knowledge, No data lost and done the complete job successfully on anyhow, in alternative ways. 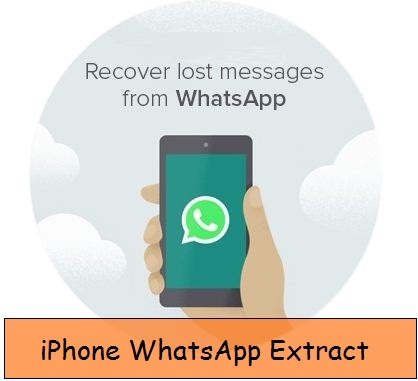 WhatsApp backup Very essential when you feel risk about important message lost, Keep all message at another place not on iPhone WhatsApp app, Switch to a new iPhone or move all messages to a new number, Restore old WhatsApp backup to fresh WhatsApp setup or reinstall WhatsApp. From WhatsApp app, you can carefully tack full message backup in your iCloud account in free. For that you don’t need an iCloud password for verification, Keep your iCloud free space for saving a full backup, in that make sure about how much free space in an iCloud account (icloud.com). Step 2: Tap on Settings from beneath tab, Next Tap on Chats > Chat Backup. The backup process shown on screen in percentage, Time duration depends on the size of backup and your internet speed. 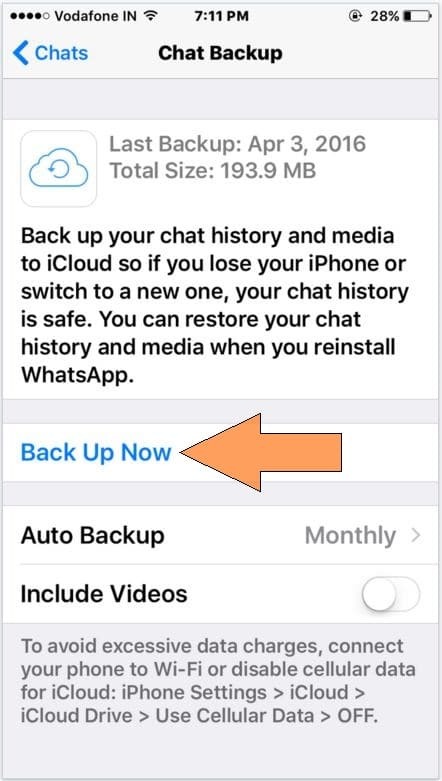 Now, Reinstall WhatsApp backup or Setup WhatsApp on new iPhone, you need to restore saved WhatsApp backup in the iCloud account directly during setup. Extract: You want to see or extract all WhatsApp messages on Mac/ PC, Great software available. That will extract all chats on your screen. Install Software, Login your iCloud account in software that will automatically detect all backup and Extracted data on the same screen. That’s it. Don’t miss to share very helpful tricks about Backup and restore WhatsApp messages from iPhone/iPad with your friends.